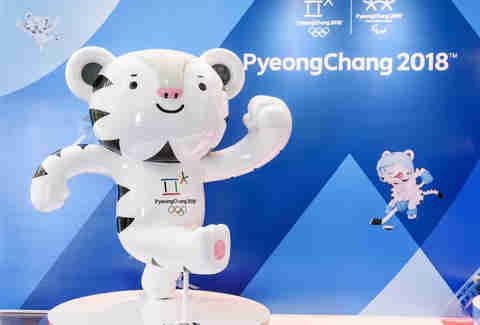 South Korea and its jolly white tiger mascot, Soohorang, are gearing up to host the 23rd Winter Olympics in PyeongChang, even if it seems like the Summer Olympics in Rio didn't end all that long ago. It's the nation's second time serving as an Olympics host city after the 1988 Summer Games were held in Seoul. When Do the 2018 Winter Olympics Start? While the opening ceremony will not have taken place yet, the first events of the 2018 Winter Olympics will take place on Thursday, February 8. The day will feature curling and the preliminary rounds of ski jumping. However, no one will have stood on a podium with their national anthem blaring before the opening ceremonies. 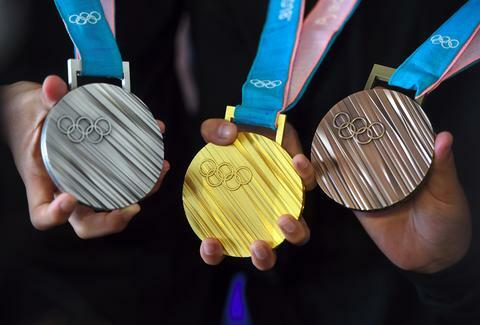 The first medals will be doled out on February 10 when five events, including biathlon and speed skating, will crown champions. When Is the Winter Olympics Opening Ceremony? The Winter Olympics Opening Ceremony won't take place on the first day. Starting at 8am ET on February 9, the Opening Ceremony will kick off in PyeongChang Olympic Stadium, which was built just for the Games to host the opening and closing ceremonies. The closing ceremony will take place on February 25 at 8am ET. Both of those events will be broadcast by NBC. The Games will be broadcast on NBC, NBC Sports, the USA Network, and the Olympic Channel. Not long after the closing ceremony comes the Paralympic Winter Games, which will open on March 9 in PyeongChang.